The first toss in a test match in Sri Lankan soil. Earning a test cap is a memorable moment for a cricketer. But it is his or her responsibility to perform to regain a spot in the squad. However, among the 132 test players in the Sri Lankan cricket history, there were a few players who played only one test and never played again. Check out these top 5 players who were merely one test wonders. Naveed-a one test wonder, scored 99 runs in total (78* & 21) in his debut test against Bangladesh at the Sinhalese Sports Club. After his blistering start in test cricket he was dropped due to the strong top order Sri Lanka had then. Even though he played just one test, his batting average is Bradmansque at 99.00. Dinuka is a slow left arm spinner who was really unlucky to have not played more than one test. Dinuka Hettiarachchi was a superb spinner and a decent batsman at the lower order. He made his debut in 2001 against England at SSC. In that particular match he took the wickets of Marcus Trescothick and the wicket of the then English skipper Nasser hussain. That was his first and last test. Dinuka Hettiarachchi’s 844* first class wickets are the third most by a Sri Lankan first class bowler. 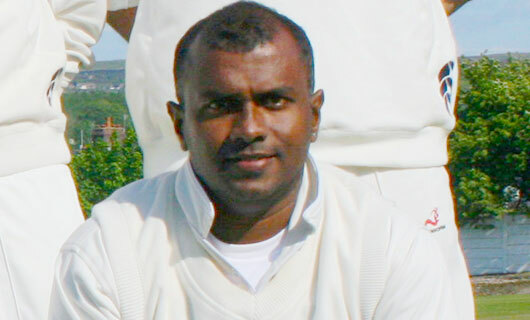 Shantha Kalavitigoda was a surprise pick for the New Zealand series in 2005. In his only test he managed to score just 7 runs and never played for Sri Lanka again. Kalavitigoda was a well known school cricketer in mid 1990s and was with the Sri Lankan under 17 team at the 1994 world cup. In 1985 against India, Sri lankans achieved their first ever test victory. 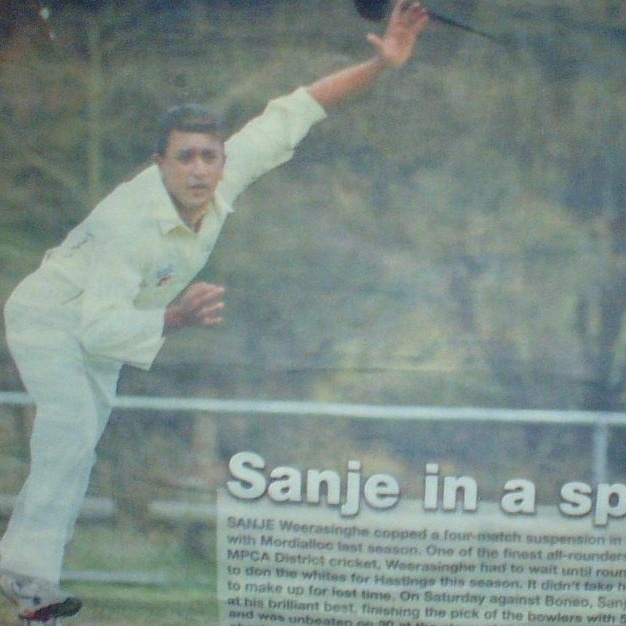 Sanjeewa Weerasinghe was one of the team members and he was just 17 years old. 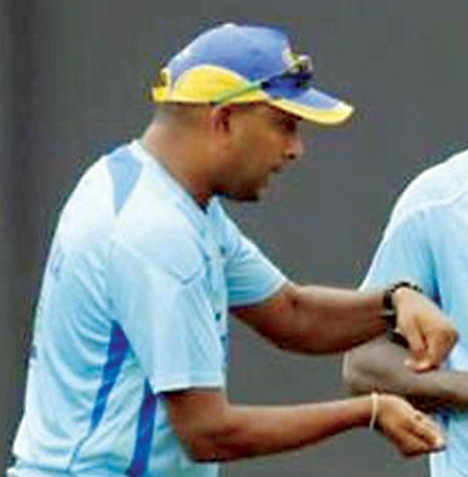 After the retirement of DS de silva, Sanjeewa Weerasinghe was viewed as one of the front line spinners to represent Sri lanka in the long term. How ever due to several reasons he didn’t get a test call again and now he is in the record book as the youngest test cricketer to have ever played for Sri lanka. Another unfortunate left arm spinner, Piyal Wijetunga played his first and only test against South Africa in 1993. 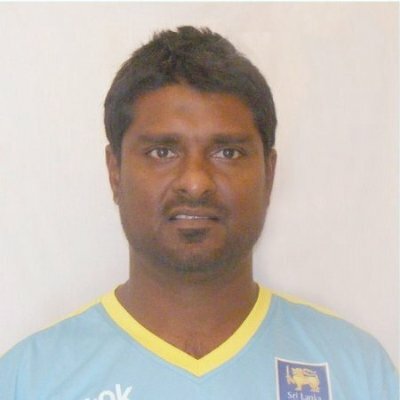 Incidentally, his school mates Muttiah Muralidharan and Ruwan Kalpage were his team members and both of them played for Sri lanka till 2010 and the late ’90s, accordingly. But Wijetunge’s career ended in a very unfortunate manner.